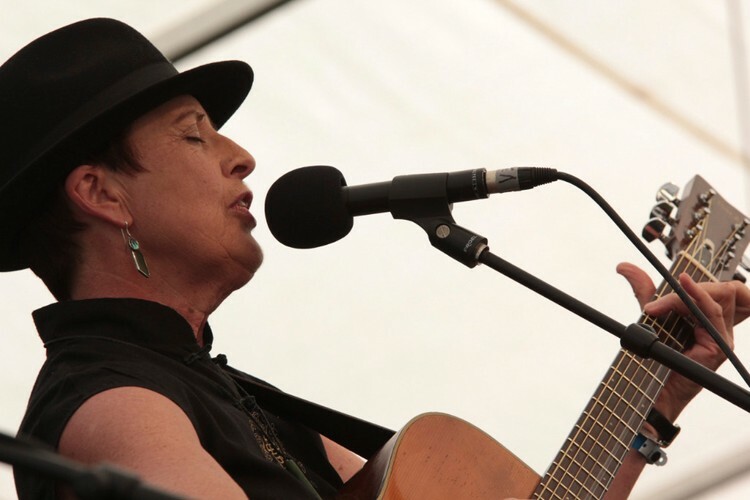 Brenda is well know in the folk and acoustic music scene in New Zealand. What's special and rare about this night is that she will be performing her own songs mostly on her own (though, of course, this is Rafters and a few friends might just turn up too). Brenda has been writing songs since the 70's and more recently her songwriting has ranged from challenging to humorous, and covers stories from her own, and others' life experiences. Her most recent solo album, Box of Memories, was a finalist for the Best Folk Album Tui Award for 2013. NZM* describe her songs as "poignant, honest, brave and deeply personal" and "a pretty special listening experience". Mark this in your diary as 'not to be missed'. The first half of the evening brings musicians old and new, before supper and our main guest. New performers are very welcome, but you'll need to arrive early, and see Graham at the door.